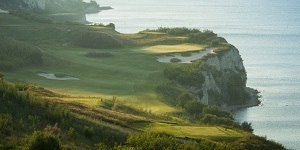 Where do you want to play ? 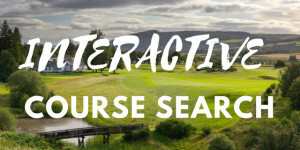 Search below to find courses to play, read reviews, read our travel features & find places to visit. 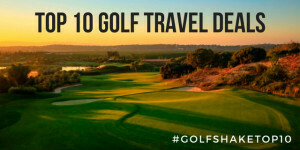 Planning a golf trip? 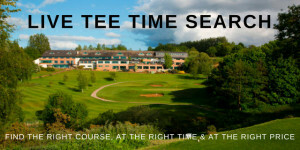 our golf stay and play features may just be the starting point. 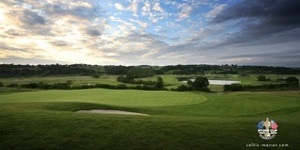 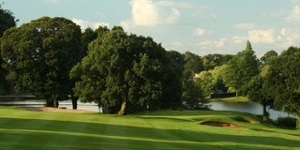 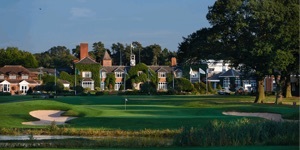 Looking for golf inspiration then check out our best of series for courses worth visiting.